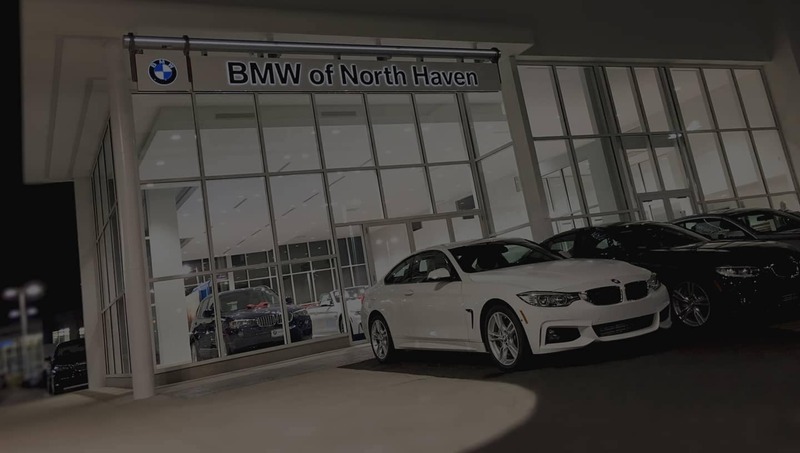 We proudly serve North Haven, New Haven, Meriden, Waterbury, Ansonia, Wallingford, Cheshire, Southington, Watertown, Middlebury, Plymouth, Madison, Northford, Beacon Falls, Branford, Guilford, Naugatuck, Seymour, and countless other communities all throughout the area. 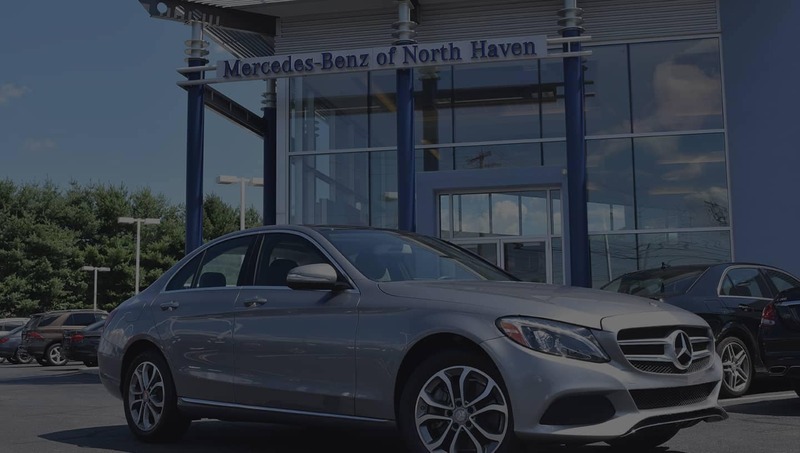 Mauro Motors is Connecticut’s elite dealer group providing the finest BMW and Mercedes-Benz vehicles to the greater North Haven community. 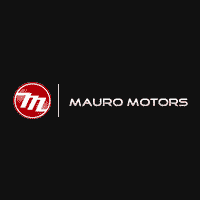 Serving all regions of the state, Mauro Motors prides itself in customer satisfaction. Celebrating our 20th anniversary, we know experience and tradition breed quality. 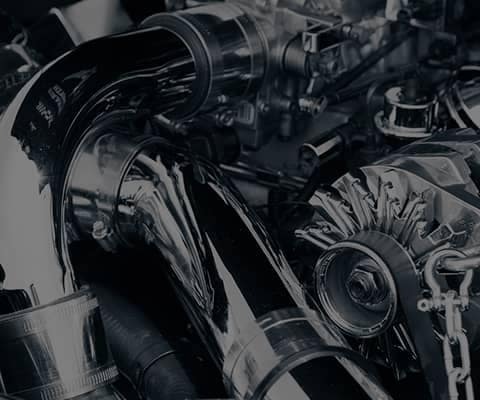 Our knowledgeable and friendly staff strive to make your car buying and service experience flawless, offering the most seamless, yet exciting exchange you have had the opportunity to come by. 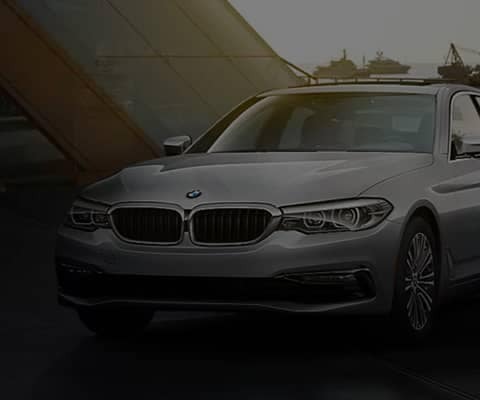 Want the car of your dreams? 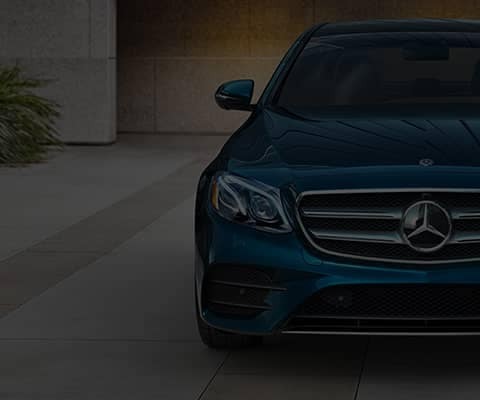 Check out what Mauro Motors has to offer. You won’t be disappointed.